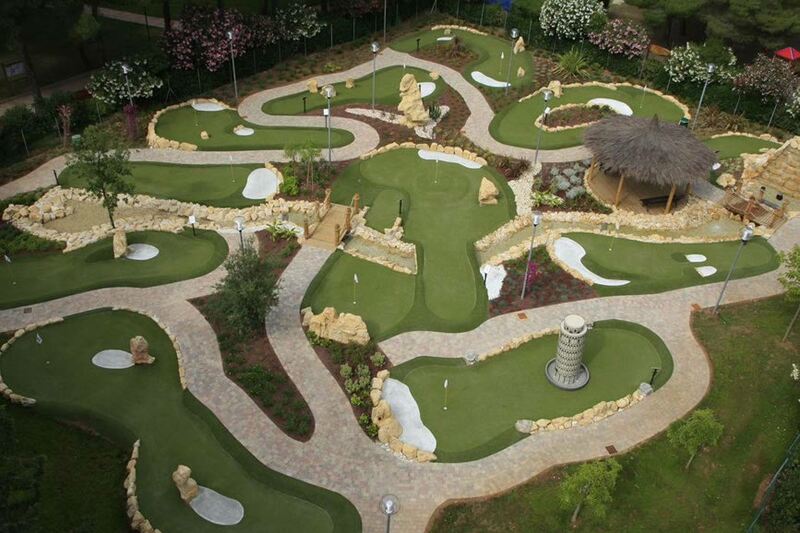 Adventure Golf is the minigolf of Camping Le Capanne. Your children will spend pleasant hours on this green, faithful miniature replica of the real fields, fun for the whole family. 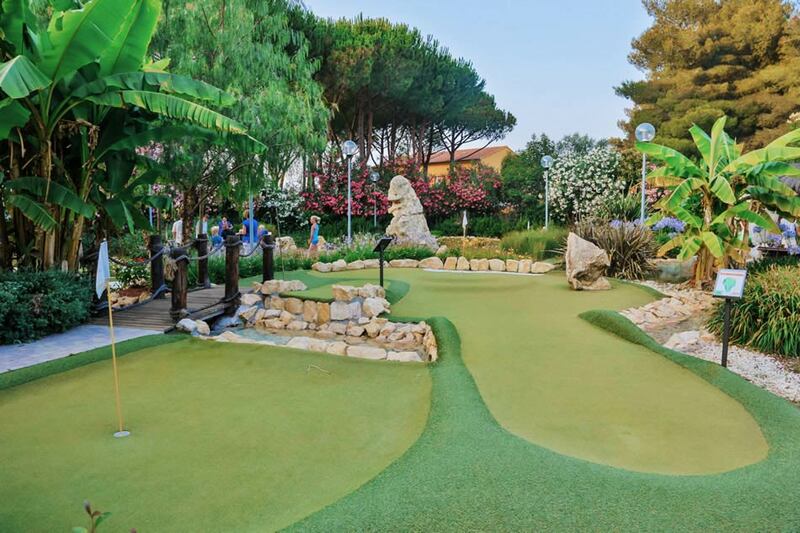 In our camping in Tuscany with Miniature golf the children will learn to love this sport, trying to place the ball in the hole in a long path running between a Tower of Pisa, a straw hut and a lovely wooden bridge. 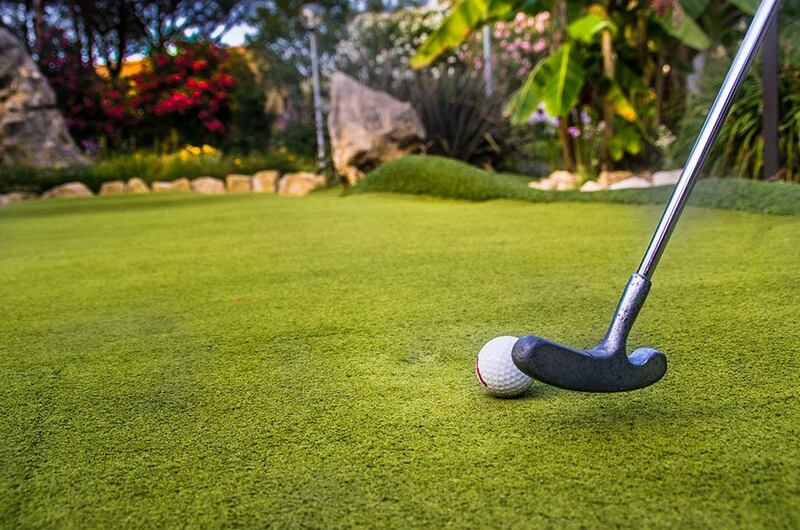 The little champions will learn to respect the rules of the game and to spend time with other children, supervised by mom and dad or in total freedom.